for $329,000 with 3 bedrooms and 1 full bath, 1 three quarter bath. 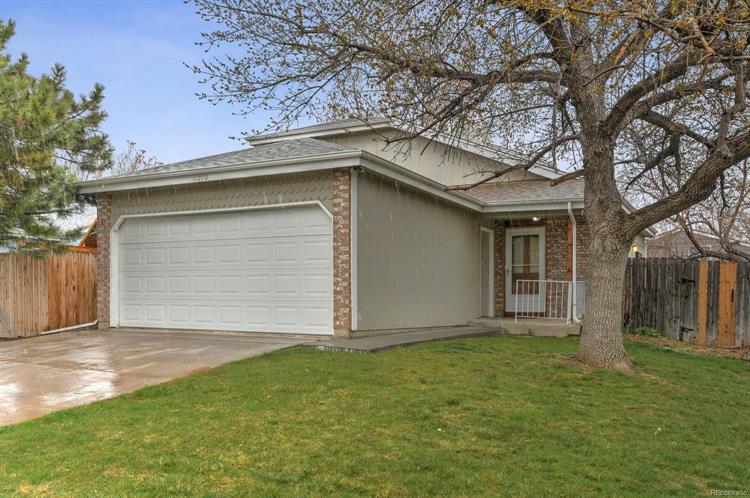 This 1,295 square foot home was built in 1985 on a lot size of 0.10 Acre(s). Bright and Cheery 2 story home with gleaming hardwood floors, 2 main level bedrooms with 1 full ball, living room with cozy fireplace and custom mantle, eat in separate dining room, ceiling fans, main level laundry with included washer/dryer, upper loft adjacent to master bedroom with 3/4 bath, large deck with new stain, and 2 car garage and whole house attic fan in addition to a/c. Home has been well loved and is ready for next buyer. Huge Fenced Backyard. Quick/Easy Commute with Access to Denver/DIA/Anywhere via Colorado Blvd/120th/I25/I76/E470 and restaurants. 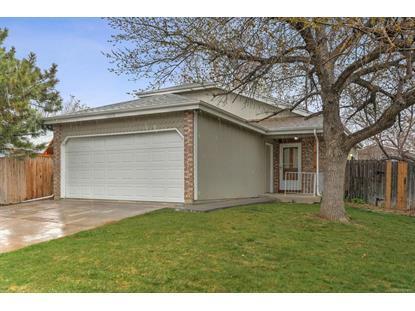 Bring your clients to this well priced home ready for new buyer.